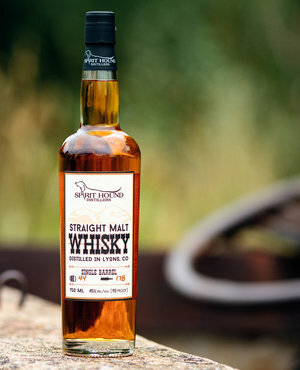 At that point it is up to the discretion of our distillers and the sensory panel to determine when bottling will occur. So far we have elected to do no blending of barrels: all of our barrels are bottled as single barrel batches. We love this approach because while all of the barrels are delicious, there are some very interesting nuances from barrel to barrel.